A couture evening dress by Parisian designer Georgette, illustrated in Delineator, February 1920, p. 111. It would be convenient if fashions changed only when a new decade began — boring, but convenient when assigning dates to fashion history. But that’s not how it worked. Left, Butterick waist 2056 with skirt 2046; right, dress 2100. Delineator, January 1920, p. 76. Butterick 2419 and 2366, June 1920. Front views, Delineator, p. 113. 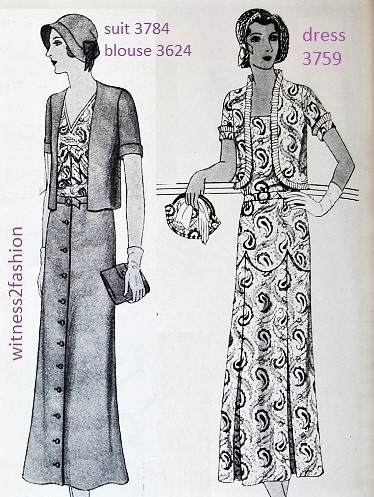 Butterick dresses 2419 and 2366, June 1920. Alternate views. From the rear, 2366 really exaggerates hip width. Of course, twentieth century fashion was always in transition; these dresses from 1920 are still showing the influence of the big-hipped styles of the 1914-1918 war era. Two outfits from April 1917. 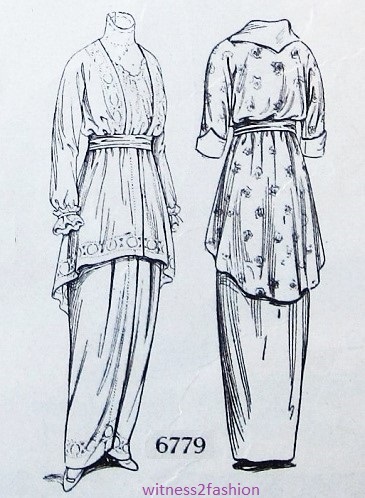 Left, a “tonneau” or barrel skirt (Butterick skirt 9064); right, a skirt with protruding pockets rather like 1920 dress No. 2336, above. The odd skirt on this 1920 dress echoes a style detail carried over from 1917. Butterick 2272, April 1920. A dress on the cover of Delineator magazine, April, 1920. Cartridge pleats again — but these are near the natural waist. They seem to be secured with buttons. Illustration from an ad for satin fabrics; Delineator, April 1920. It suggests the (attempted) return of the bustle. Well… that is not the direction that 1920’s fashion eventually took! Gradual change in fashion: the waist is getting lower in 1920; the bodice extends to the hip; and the familiar late Twenties’ dropped waist is seen in the low attachment of both skirts. 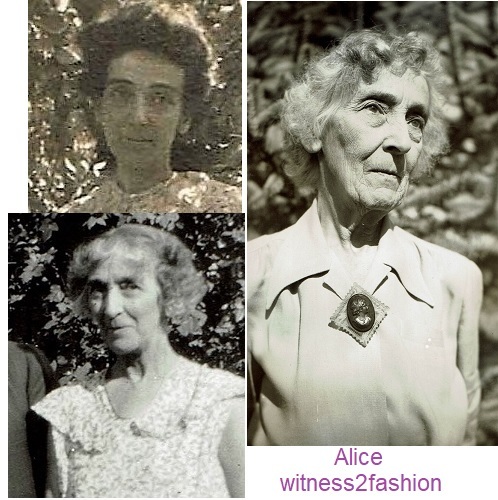 This is transitional fashion: there is a dropped waist (where the skirts are attached) and a more or less natural waist, where the dress is belted in. Often, fashions leaning toward the past and fashions prefiguring the future were shown side by side. Two patterns illustrated on page 152, Delineator, April 1920. Left, Butterick 2278 has a long bodice and looks more “twenties”; right, 2239 has the wide-hipped, peg top look of the previous decade. Butterick patterns 2060 and 2097, Delineator, January 1920. These dresses from 1925 are not too different from 1920’s No. 2060. One has a similar bodice; one has a similar skirt. Three Butterick patterns from February 1920. One of them looks more “Twenties” than the others. Two patterns from Spring of 1920. Butterick patterns from June, 1920. Waist 2383, skirt 2336, and dress 2371. Butterick 2351 from May 1920. Delineator, p. 152. But it’s probably the sporty, youthful quality of this summer dress that gives me that “Twenties'” feeling. Butterick dress 2410 from Delineator, June 1920. I have to remind myself that all these 1920 dresses would have been seen at the same time — and probably for several years. 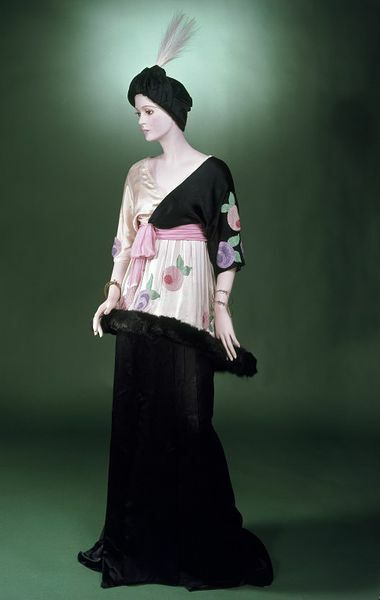 Paul Poiret’s “Sorbet” gown. Illustrated by Georges Lepape, September 1913. 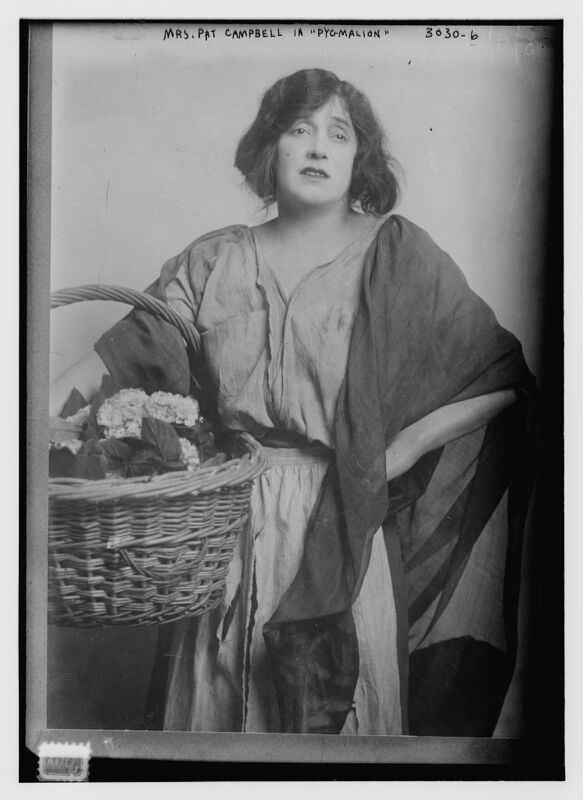 Image from Irene Lewisohn Collection, Metropolitan Museum. I saw Poiret’s famous “Sorbet” gown at the V & A years ago. It’s sometimes referred to as “the lampshade dress,” because of the rigid bottom of the tunic. I expected to laugh; instead, I haven’t found a picture that does it justice. It’s ridiculous. It’s impractical. And it’s couture: what doesn’t show in the photos I’ve found is that the stylized roses are made from thousands of subtly glittering beads. The silk has the soft gleam of quality. It is lovely. Randy Bigham has written a fascinating essay comparing the three versions. Butterick pattern 6639 seems to be influenced by Poiret’s “Sorbet” gown, which has black fur at the rigid hem of the tunic in the V&A version. Delineator, January 1914. The New Flaring Tunics, Delineator, March 1914. In 1914, a “tunic” was an overskirt. But …. 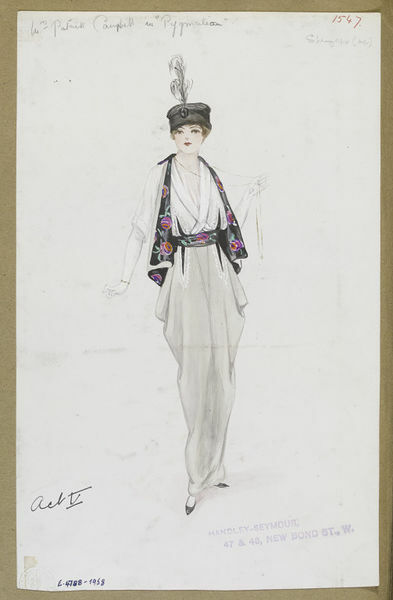 Poiret caught the spirit of the times, even if he didn’t create the tunic fad; by 1914 his dress was influencing Butterick patterns and being imitated elsewhere. I found it in advertisements, too — usually a sign that a style has penetrated the common culture. Ad for McCallum Hosiery, Delineator, March 1914. A suit with a flaring tunic and wide sash is seen in an ad for American Woolen, March 1914, Delineator. 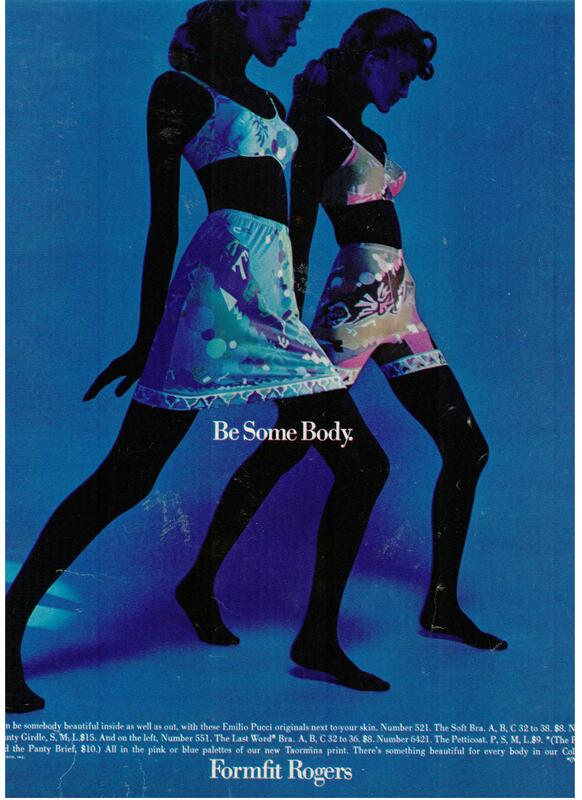 This ad for Suesine silk fabric uses Butterick 6639, with the hoop-like tunic. A flaring tunic dress goes dancing in this ad for Kleinert’s Dress Shields. April 1914; Delineator. Waist 6639. Butterick pattern from January 1914. Delineator. Butterick skirt pattern 6719, March 1914. Delineator. Butterick waist 6718 with skirt 6719. The flared tunic is part of the skirt. Note the fur or velvet border at right, which makes the hem stand out more. Wearing the tunic over an elaborately draped skirt increased bulk over the hips — and narrowing at the ankles exaggerated it. Tunic dress; Butterick pattern 6779 from April 1914 has optional ruffles to help the tunic’s hem stand out a bit. Delineator. 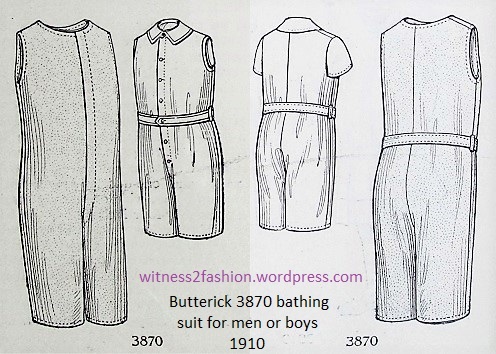 Alternate and back views of Butterick tunic dress 6779; 1914. Tunic dresses for women to size 44 bust; Delineator, April 1914. 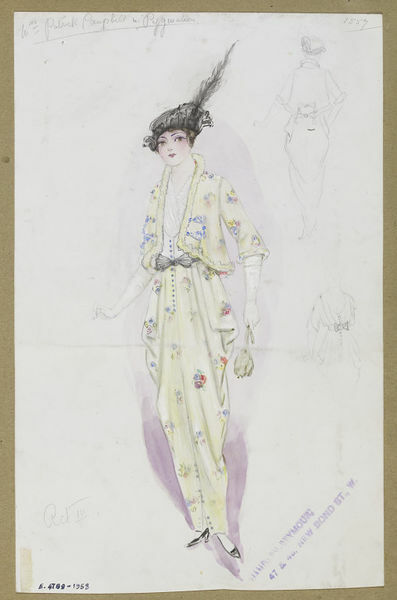 Alternate views of tunic dress 6820, April 1914. Alternate views of tunic dress 6832, April 1914. Seeing it without the tunic tells us more about how it was made. Butterick waist 6791 with skirt 6733. The tunic is part of the skirt; waist 6791 is not long at all. Other views of Butterick waist 6791. From 1914. Butterick dress 6797, April 1914. In the illustration at left, the diagonal closing is barely noticeable. With dresses like those, you’d hardly need this corset…. Nubone corset ad, March 1914, Delineator. Butterick 6684 was for teens aged 14 to 19. 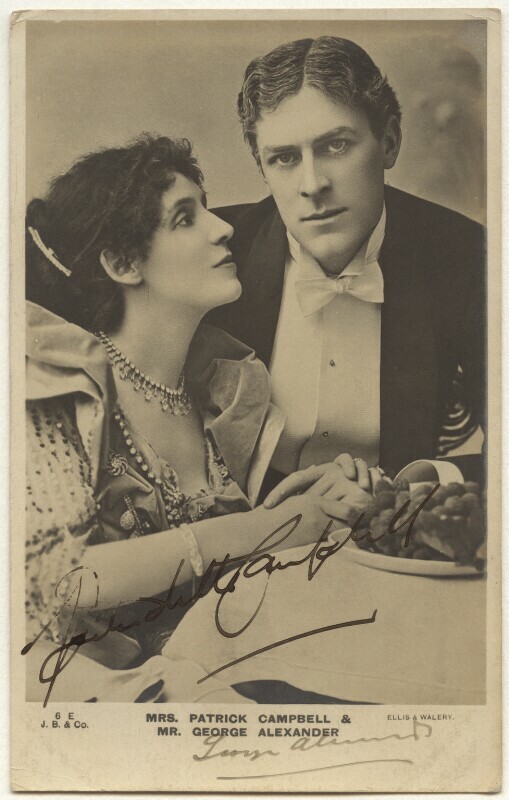 February, 1914. Butterick 6651 for teens 14 to 19 and small women. This one has fur trim. Lace, fur, chiffon, flowers, and a rather exotic jeweled headdress. January 1914. For large women, this modified tunic with more vertical lines was recommended. Left, Butterick 6809 “For Matronly Figures; New styles that are becoming to them.” Delineator, June 1914. Buttrick 6809 was not a true tunic; this back view is much more slenderizing. “Matronly figures” went up to size 46 bust. Note the ( ) shaped silhouette. Left, a tunic-style outfit made from waist 6627 and skirt 6613; right, distinctly un-fussy shirtwaist 6619 with slim, tailored skirt 6620. Both of these skirts were described as “peg-top.” January 1914. If you made it this far, thanks for sticking with this long post! The tunic look from Delineator, May 1914. The appalling carnage of World War I is often given in statistics; these Red Cross patterns and instructions for volunteers — making hospital gowns, bandages and wound dressings, surgical masks and gowns, etc. — also remind us (and those Red Cross volunteers) of the suffering it caused. Women’s magazines like Delineator and Ladies’ Home Journal published government information as well as encouraging volunteer work. The patterns above are for operating room personnel. A surgical gown for doctors and two kinds of pajamas for hospital patients. Delineator, Nov. 1917.Red Cross patterns were available for sewing groups or individual volunteer stitchers. Operating room gear — like surgical gowns and sterile shoe covers — could be made using regulation Red Cross patterns. Pajamas for patients were also in demand. The “taped” pajama below opens so the injured soldier need not be moved for his wounds to be inspected and dressed. Red Cross regulation “taped pajamas” for the wounded and socks for injured feet; Ladies Home Journal, Dec. 1917. Making these garments must have reminded civilians that soldiers were receiving terrible injuries. Women and children were encouraged to knit Red Cross regulation sweaters, socks, and even “helmets” that kept heads and faces warm. Not just knitting: List from Ladies’ Home Journal, July 1917. The same information ran in several women’s magazines, but each magazine formatted it differently. Items to Knit for the Red Cross, LHJ, October 1917. Initially, there was such an outpouring of knit garments — many totally unsuitable for the Front — that the Red Cross used women’s magazines to explain why regulation colors and instructions had to be imposed. A poorly knitted or fitted sock could have a serious impact on a soldier. Blisters and foot infections sent many to the hospital. 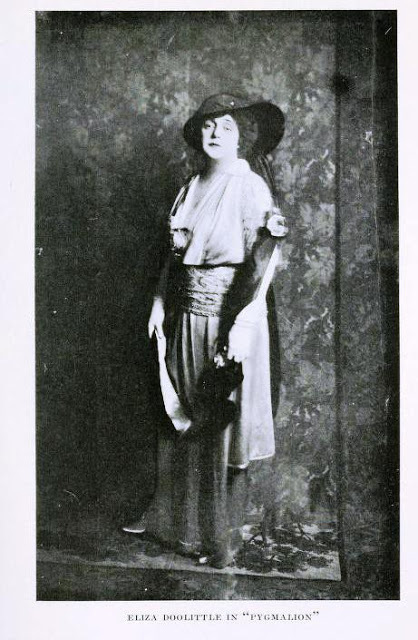 LHJ, Oct. 1917. The front and back of a knitted “helmet.” LHJ, Oct. 1917. Knitted Wipe for Surgical Use, LHJ, July 1917. Some volunteers chafed at the Red Cross rules, so regulations had to be explained and justified — repeatedly. LHJ, October 1917. (Laparotomy is an abdominal surgery procedure.) Sterile dressings needed to be made in supervised rooms, not at home. LHJ, October 1917. Even a loose thread could cause infection. Article recruiting members of the Junior Red Cross, Delineator, November 1917. Even beginning knitters could manage to make mufflers and wristlets. The United States didn’t enter the war until April of 1917. French and British soldiers had been fighting the Germans since August of 1914, and supplies were being exhausted. LHJ, October 1917. All these “boxed” images are from the same article. The Armistice treaty which concluded “the War to End All Wars” came into force at 11 a.m. Paris time on 11 November 1918 (“the eleventh hour of the eleventh day of the eleventh month.”) — Wikipedia. About 8,500,000 soldiers had died. Over 21 million were wounded.